As much as half of the energy used in your home goes to space and water heating. Making smart decisions about your home’s heating, ventilation and air conditioning systems can make a big impact on your utility bills and your comfort. 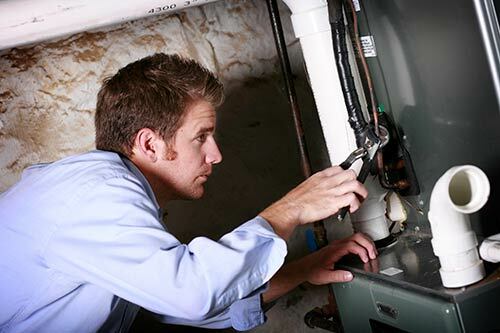 Focus on Energy’s Heating & Cooling Improvements Program offers incentives to customers for the replacement of furnaces, boilers and air conditioners with high-efficiency equipment.